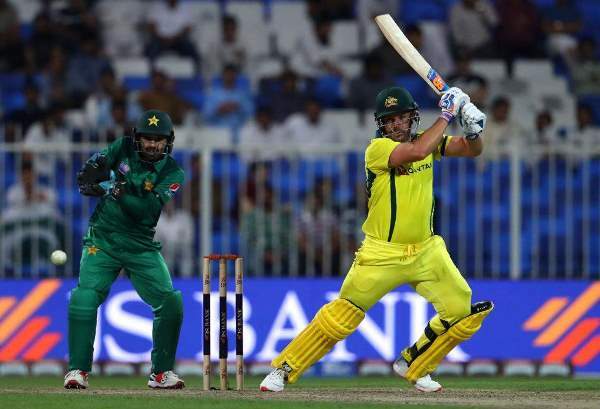 The purpose of the series between Pakistan and Australia was to start off with a clean slate, as both teams were finding their feet in the ODI format. Australia was coming off from a 3-2 victory over India, while Pakistan was coming after a 3-2 defeat by South Africa. 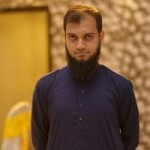 However, the twist came in when Inzamamul Haq announced the squad for this series. All the main players, including Captain Sarfraz Ahmed, were rested for this series to try out the strength of the bench. The result of this series has already come out, with Australia leading the series 4-0 and Pakistan on the verge of a whitewash. The core reason for this embarrassing defeat is rather obvious, but the following are some additional reasons behind our disastrous performance and why our ploy to test our ‘bench strength’ failed completely. This clearly depicts our flawed approach towards the series. When you prepare for war you sharpen your axes and use your ammunition rather than keeping your best weapons hidden safely while the fight is ongoing. But that was not the case here. Bench strength is always tested long before the World Cup. Take the example of Australia. They played one game to their ace bowler Pat Cummins and then sent him home. Similarly, India tested their strength against New Zealand by rotating their main players game by game. But Mickey Arthur and company made a massive blunder to rest key players against Australia, especially Sarfraz. The lack of a winning mindset is what cost us this series. In all the games so far, the bowling seemed entirely powerless. It was clear that the gas in the cylinders had run out. In the first game of the series, Mohammad Amir went wicketless. In fact, he has taken just five wickets since the Champions Trophy final two years ago. This is the situation of our premier strike bowler. 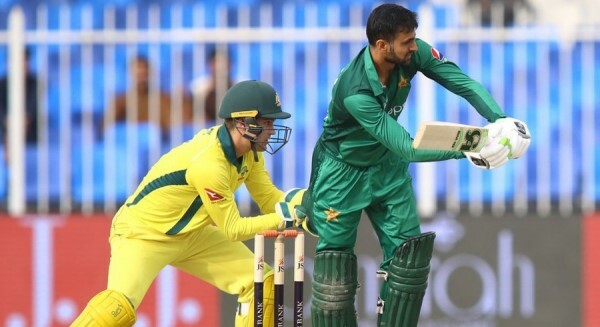 Meanwhile, Faheem Ashraf and rookie Mohammad Hasnain also looked clueless against Australia’s one-man army, Aaron Finch. The inclusion of Yasir Shah was also baseless. He last played an ODI back in the 2015 World Cup, where his figures were 0/60 in 10 overs. He is not in contention for the forthcoming World Cup either. So if the point was to test bench strength, why was Pakistan Super League (PSL) sensation Umer Khan not picked by the team management? Finch was out of form before this series, but now he has two centuries and a 90 run inning under his belt. Bowling has always been our strong point, but this series has put us in deep trouble right at the stroke of the World Cup. In all four games, Pakistan looked to find a batsman who could finish the job by hitting fours and sixes at the back end of the inning. Imad Wasim showed his abilities in the first two games, but when the team needed him most as captain, he choked on the last game. Umar Akmal got yet another chance to prove himself, but he once again faltered in this series. It now seems like Asif Ali will get the ticket to England, as he is now the only choice remaining for the number six spot in the playing XI. In the last game, Abid Ali came, saw and conquered the Dubai stadium. 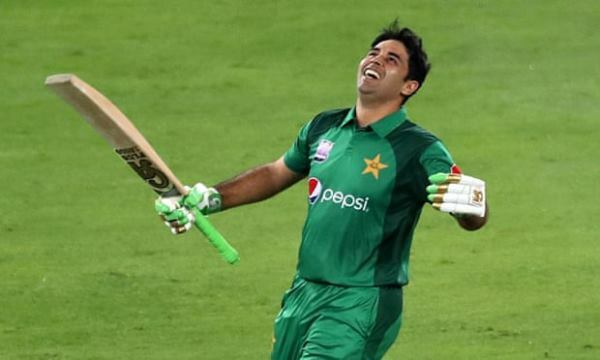 As rightly said by Ramiz Raja, a new star was indeed born out of the 31-year-old Abid. His stroke play, rotation of strike and fearless approach against short pitch balls were immaculate and pleasing to the eye. 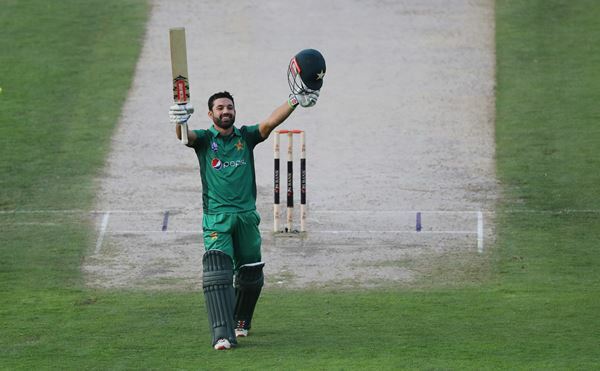 Mohammad Rizwan also played another gem of a knock to score the second ODI ton of his career and this series, though for a losing cause. This was the fourth time in ODI history that a team made two centuries but lost the match. 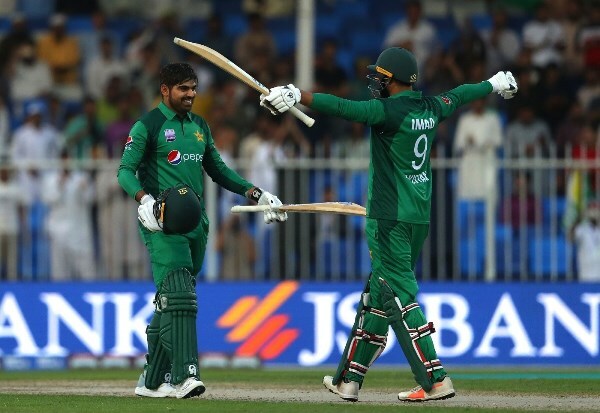 Abid may still find a place in the World Cup squad as the third opener alongside Fakhar Zaman and Imamul Haq, as Shan Masood failed entirely in this series. Rizwan and Abid are perhaps the only positive in this series thus far, and that too only in the fourth match, when all was already lost. With the biggest cricket event in the world, the Cricket World Cup, just around the corner, Inzamam and Arthur have just brought unwarranted pressure on the team and the fans alike. As per our bowling coach Azhar Mahmood, two spots are still up for grabs and dependable Junaid Khan is still unsure of his place for the mega event. On the other side, Australia is peaking at the right time. 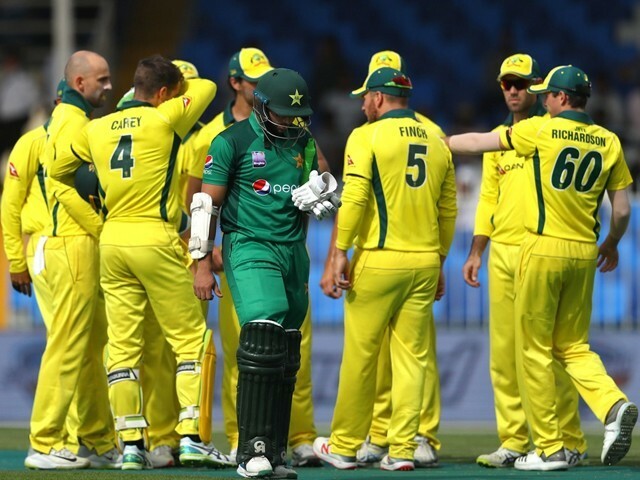 They had the worst winning percentage among the top six teams in 2018, but have kicked off 2019 with two away series wins and seven consecutive ODI wins. We as fans can only hope that this unsure and scattered situation of our team – just like 1992 – coincides yet again into a decent performance at the World Cup. Though it won’t make a difference, our fingers remain crossed for the fifth game!